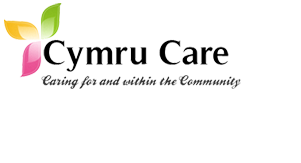 Complex and Continuing Care services include support post surgery, early hospital discharges, admission avoidance, palliative care and end of life care. We can provide care and support for medically stable patients who require ongoing treatment which would otherwise mean a prolonged hospital admission. 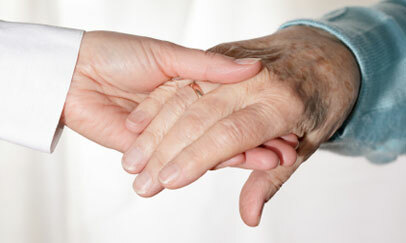 We can support individuals that require high dependency support that may be facing a long recovery process with complex needs, patients with degenerative conditions such as varied forms of dementia including alzheimers, or individuals with disabilities who require ongoing support in order to live independently in their own home and community with their families. We support patients who are terminally ill and wish to be at home with their families. People that require this wide range of care may also include those with long term neurological diseases, congenital disorders, spinal injuries, brain injuries, as well as lower acuity conditions.